It’s been a scorcher here over the Memorial Day weekend. 96 degrees and 84% humidity. Whew, not my idea of great weather to be outside unless you are in a pool. I tried to turn on the lawn sprinkler to sit under it, but only dust came out. Now that’s hot! But, it will be cooling down into the mid 70s soon and all will be well. I want to thank our esteemed BOT Chair, Jan Benes, for filling in for me last month. Sometimes life gets a little too busy to do everything we want to do. Thanks again, Jan.
And now for the BIG news. Daryl Hutchins, our man downunder and illustrious BB Editor, has finished the enormous, no, the Herculean task of reviewing all of the past BBs, editing them, “fixing” them by touching them up, correcting OCR results, etc, etc, so they are easily readable and digitizing the whole kit and kaboodle of them. 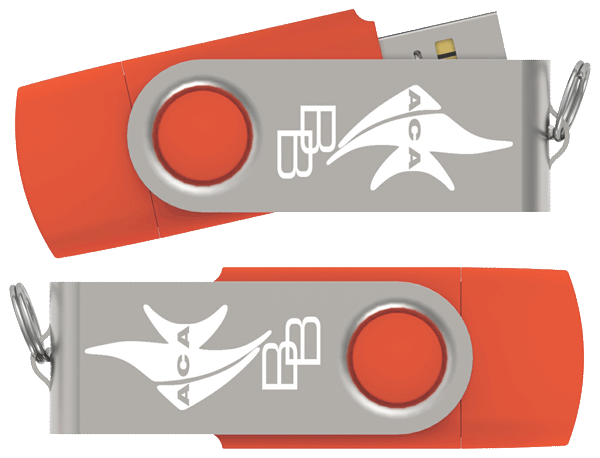 Following the convention launch, the USB will be available for mail order. 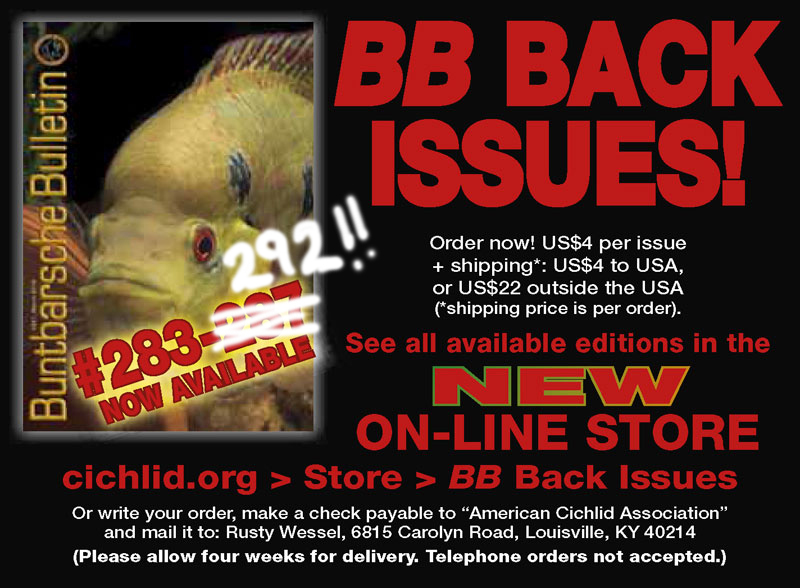 So be sure to pick one up in Houston and save on the p&h. I have been in communication with the videographer, Don McConnell, and the video is progressing nicely. It is taking a bit longer than anticipated as numerous additional interviews have been added. Our own Art Parola will be included in the interviews, too, from what I hear. I am eager to see the final product. If you recall, last year, the ACA donated $2,500 to this educational video project. That’s about all for this edition of the AN. I wish that I had more to report but the summer doldrums are settling in. Now, get ready for the convention as time is ticking by fast. 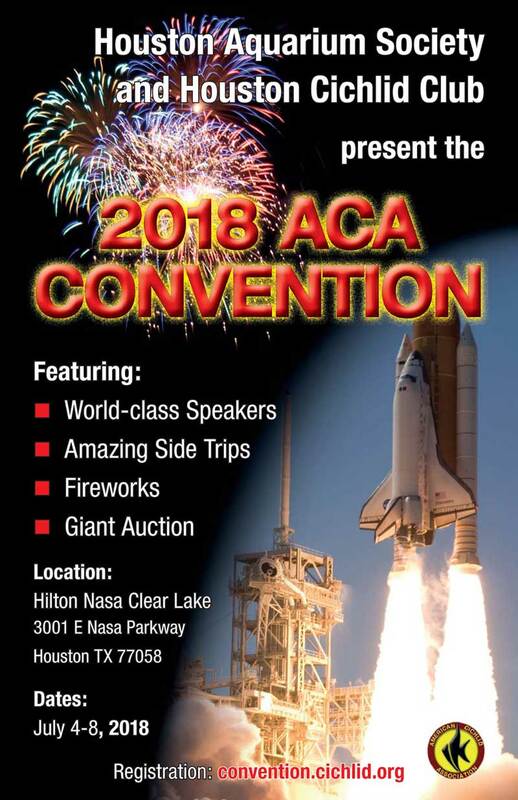 Please check out the link to get more information about our annual convention that will be held in Houston this year. 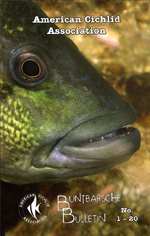 Indications are that a lot of CARES fish will be represented. As usual, all of our conventions are full of fish, friends and fun. If you have not yet enrolled on the ACA Members FB page, please do so now (ACA members only). Thanks!